Iridium Manufacturing offers complete design, engineering, manufacturing, and project management services. Our expert services enable us to offer a turn-key solutions to complicated manufacturing projects. We are continuing to grow our automotive tooling and manufacturing skill set, while expanding into the aerospace, defense, industrial, and energy sectors. Be recognized as a turn-key manufacturing company offering efficient and quality manufacturing solutions in a variety of industries. 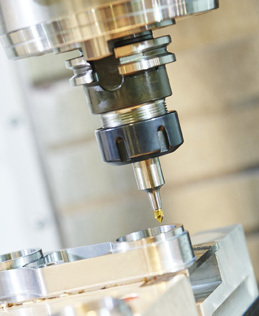 To provide superior manufacturing solutions to our partners by driving quality from the floor, and developing machining solutions that enable our partners to increase market share. For more information, or to request a quote for your project, call Iridium Manufacturing today at (586) 884-6441. We’re located in Sterling Heights MI and service Oakland, Macomb and Wayne Counties. The contents of this webpage are Copyright © 2019 Iridium Manufacturing. All Rights Reserved.